It's the gift that keeps on giving -- or at least for a year. Buy someone a subscription to a service they're already using and they may thank you every day. Or introduce them to something new and you could transform their every working minute. Of course, you know what family is like: they might never use it or they might adore it and completely forget that it was your hard cash that got it for them. Nonetheless, come next year when they get the reminder to renew the subscription, they'll remember you very well. 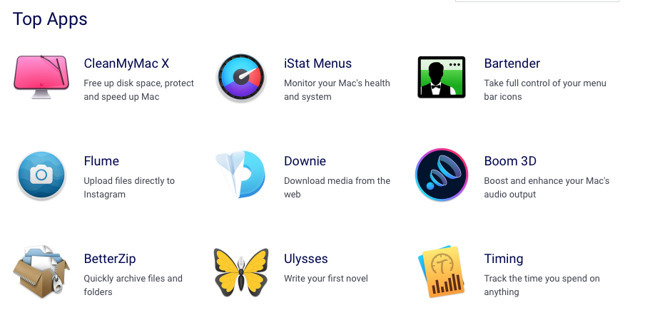 You can obviously subscribe to a myriad of services but when it comes to tools, services and utilities that will dramatically help a Mac user in their work, there are only nine that we particularly recommend. 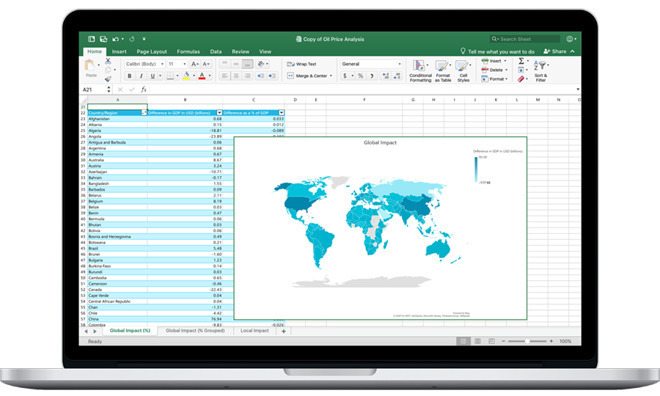 It's not the absolute must-have software that it once was, but Microsoft Office is surely the best-selling digital product ever. It's just far from the most loved, though that's chiefly down to Word as we won't hear a syllable said against Microsoft Excel. Whereas we will hear and say a lot against Microsoft Office 365 pricing, it's far from unreasonable, but it's ridiculously, unnecessarily confusing. Right now, for instance, you could choose to spend $99.99 per year for what Microsoft calls its Best Value home edition. Or you could instead spend $69.99 for a personal edition and it will take you an hour to find the difference. Buy someone the Office 365 Personal edition and be done with it. They get Word, Excel, PowerPoint and Outlook. If they're on a PC then they also get Publisher and Access. What's particularly good about a subscription is that this is a useful present that will be appreciated even if the person already has it. If they really need Word and the rest for their work, they'll have bought it yet you've just got them a free year. That's perhaps even more likely to be the case if you're buying for an artist, photographer or anyone working with images. They may have had to buy Photoshop and Illustrator, but you can give them a subscription to Adobe Creative Cloud. You could take some time to consider how you'll do this. It's possible, for instance, to buy them a year's subscription to just one Adobe app. So if you knew they only ever use Illustrator, that would be a nice $20.99 per month present. However, if it's Photoshop that they use, then you can get both that and the image handling app Adobe Lightroom for just $9.99 per month. However, the greatest value by far, by very far, is to get them the complete Creative Cloud suite. For one fee, you are giving them Photoshop, Illustrator, the Premiere Pro video editing software and -- sometimes our favorite -- the Adobe InDesign publishing app. It's an amazing collection to have at your fingertips but it costs. The regular price for having the entire suite starts from $52.99. There are various options for whether you pay a year in advance or not, but students and teachers can save over 60 percent on the All Apps plan. This sees the price reduce to $19.99 per month for the first year. There are over 120 different apps and you could buy any of them directly from the developers. If you were getting a subscription for yourself, though, the advantage of Setapp is that you can pick and choose apps just as and when you need them. If you're having problems with your Mac, open iStatMenus, get diagnostic information and then maybe never need it again. If you need to make GIFs for a client, open Gifox. Or if you have a PDF that you must edit urgently, open Setapp's copy of PDFpen and get working. That's the benefit to you. All of these tools available to you, all the time and always in the latest versions. Naturally, whoever you give a Setapp subscription to gets the same benefits. However, this is also the gift you can give to any Mac user: you don't even need to know what they do, you can just be sure that Setapp has something for them. In any collection of software there are going to be good and bad, it's just that everyone's definition of that will vary. We would single out the calendar BusyCal, the menubar app Bartender 3. Xmind mind mapping and the Ulysses writing app in particular, though. They might not be our top recommendations: we prefer Fantastical to BusyCal, for instance, and also MindNode to Xmind. Yet these are all exceptional tools to have and to give. If you're buying a present for someone on a Mac and you're not sure what they need, take this one for granted: they need more storage. Before you go buying them SSDs, though, look at software services. They've already got an iCloud account with a teeny 5GB of space on it: for 99c per month you could increase that tenfold. For $2.99 per month, you'd be giving them 200GB space and for $9.99 it's 1TB. There are different benefits and issues to using iCloud storage, though, and if you're buying for someone in your household, you could also benefit from family sharing. That's our kind of present: you buy it for someone else and you get the benefit too. 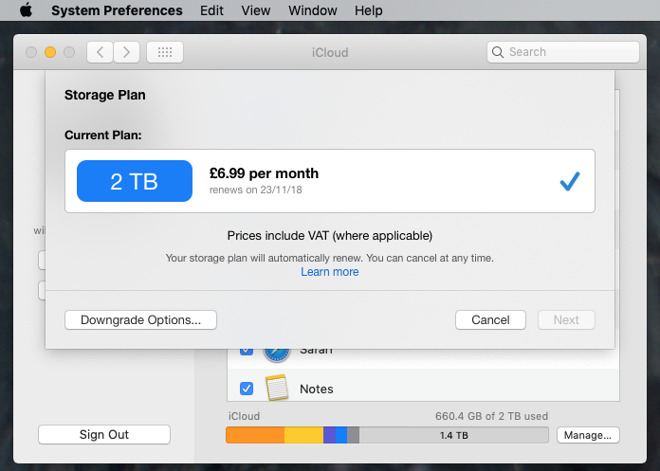 There are alternatives to iCloud, of course, and Dropbox, for instance, also offers 1TB storage for $9.99 per month. There are Mac apps that people, especially new users, just don't realise are worth paying for. You could explain it to them but perhaps the kinder thing is to buy them a year's worth -- and then fold your arms when they beg for more. We'd put two services in this category: 1Password and TextExpander. 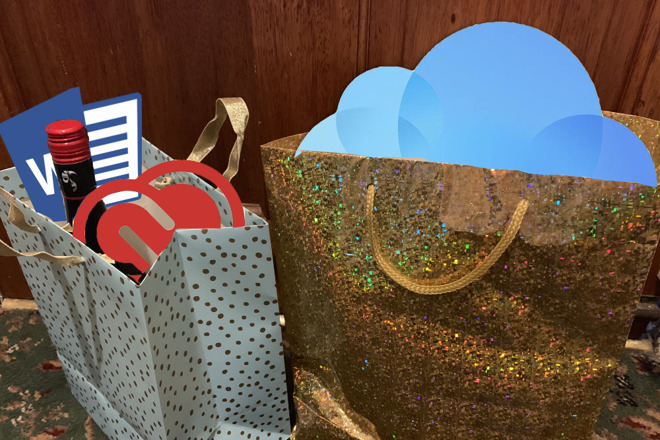 There are alternatives to these apps and what they offer, but these two are among the applications we have to have in order to feel we're working on a Mac. TextExpander initially lets you set it up so that when you type a couple of characters, your email address appears. Or your phone number. Directions to your office. Joining instructions for the baseball league you run. 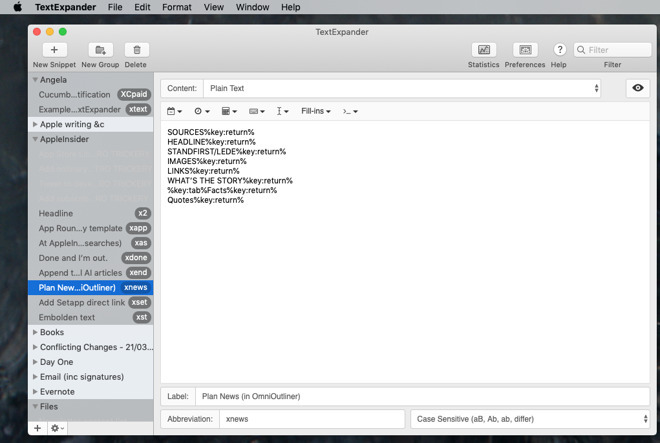 This is definitely useful but TextExpander earns its money by going further. You can also tap a couple of keys and have it ask you questions before it types out standard letters for you. It can automatically do math, too. Say you're emailing someone to say they need to pay in the next 15 days. You just type 15 and TextExpander can translate that to the date they need to reply. TextExpander costs from $3.99 per month and there's a free trial verison. TextExpander is first class on the Mac and there is an iOS app too -- but it's hampered by Apple's restrictions on iPhone and iPad. You wouldn't buy it for iOS alone but if you have the Mac version then the fact that the iPhone/iPad one is included, is a handy. Similarly, 1Password costs from $2.99 per month and it has what it calls a family option for $4.99 per month too. What this app does is create strong passwords for you and then automatically pop them into websites as you need. It's also particularly good for keeping confidential information like credit card numbers. When you're buying something or booking travel, 1Password can add the right credit card details for you. It makes buying dangerously fast. 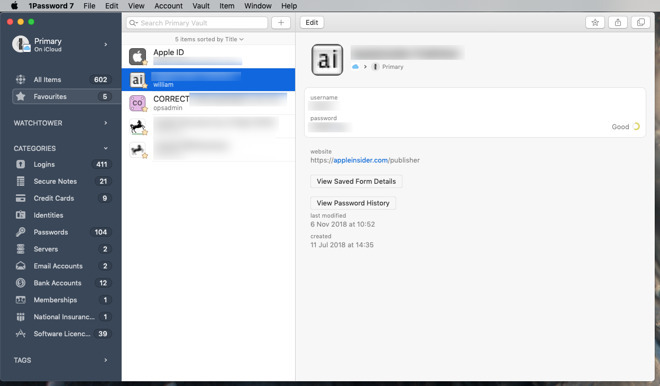 In this case, 1Password is great on the Mac but it's better on iOS. It works with Face ID so with a glance you are logging into sites or you are paying for all these software presents you keep giving people. Every Mac user can see the advantage of Microsoft Office or Adobe Creative Cloud. Every Mac user who actually uses TextExpander or 1Password can see the advantage of those too. They don't need to be technical. However, if you are buying for someone who knows as much as you do about Macs, look at getting them a subscription to Zapier. This is similar to IFTTT in that it connects together apps and website services. There's a free edition which might be fine for light users but is a bit stingy as a present. Instead, you can buy them a subscription from $20 per month. You just won't see them for a week as they explore what you can do with Zapier. We've used it before to automatically collate Twitter threads into an Evernote note, for instance. That required us to pay but specifically because we had an awful lot of mentions on the service. 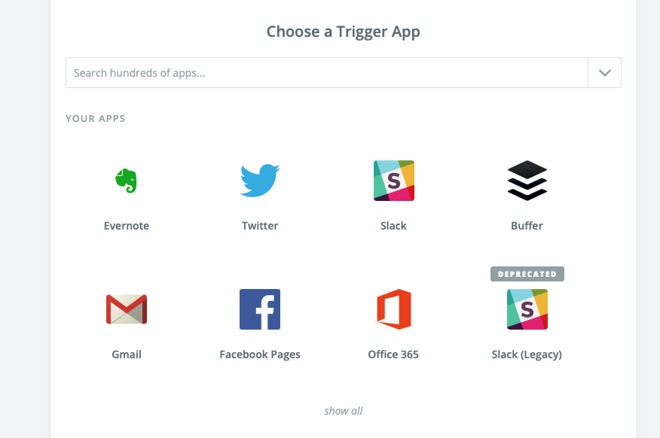 Otherwise, what you get for paying for Zapier instead of using the entirely free IFTTT is that it connects better and further into apps. We can start a message in Slack, for instance, and have it saved to OmniFocus as a new To Do task. If you're now thinking about all of these and also that they sound like they'd be great for you, there may be a solution. You could drop quite detailed hints to your family and friends -- or you could just buy the subscription for yourself. There is a part of us that liked how software used to always be something you bought and owned forever. Yet subscriptions are turning to be great value, and turn out to be excellent presents. You can argue the merits of software rental, but I personally don't like the concept. I have been able to find equal or better software for free or purchase than having to rent. 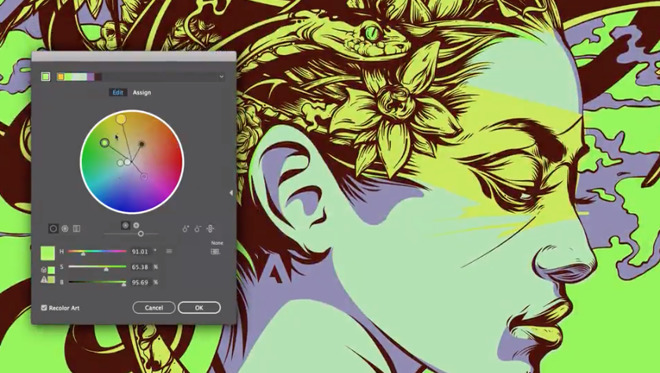 For example, instead of renting Photoshop, Illustrator, and InDesign, I purchased Affinity Photo, Affinity Designer, and the soon to be released Affinity Publisher. Instead of Lightroom, I own ON1 Photo RAW 2019. Sometimes software companies hide their purchasable software like 1Password, but they still sell their standalone version. Nothing says Merry Christmas than getting someone something they have to pay for in 12 months. Exactly. I don't rent software either and always have found replacements that do everything I need. And let's not forget OpenSource offerings as well. LibraOffice/OpenOffice work quite well. GIMP is very effective. I've had good luck with VirtualBox for running virtual machines on my Mac. You don't have to pay over and over for the same software.